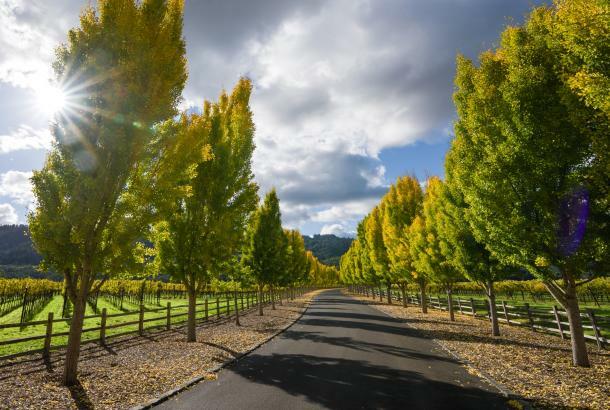 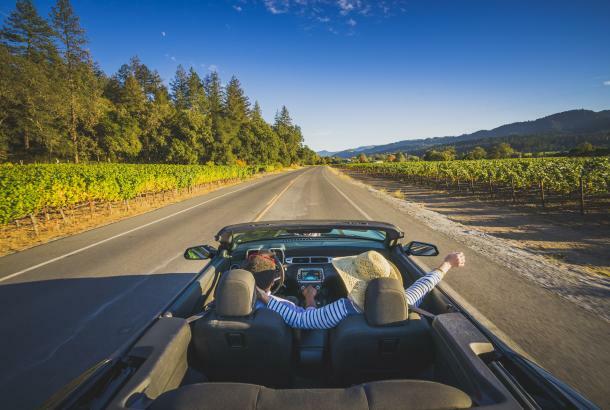 In 1868, H. W. Crabb turned Oakville from a mere water stop on a steam train line between Napa and Calistoga into a wine-growing area that would become legendary. 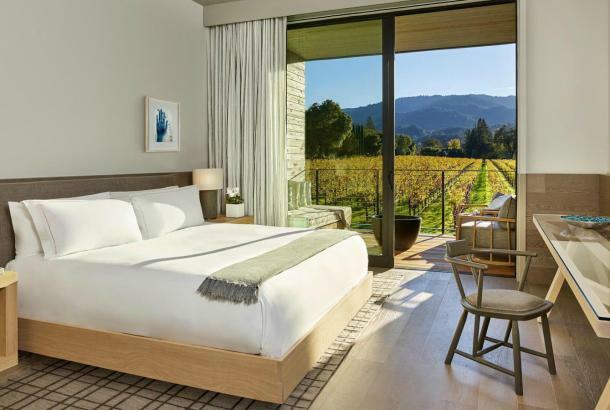 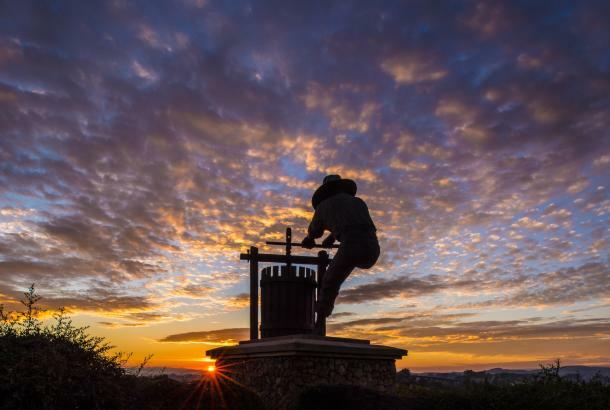 He called his vineyard estate To Kalon (Greek for "the beautiful"), a name that, a century and a half later, makes the hearts of Cabernet lovers beat just a bit faster. 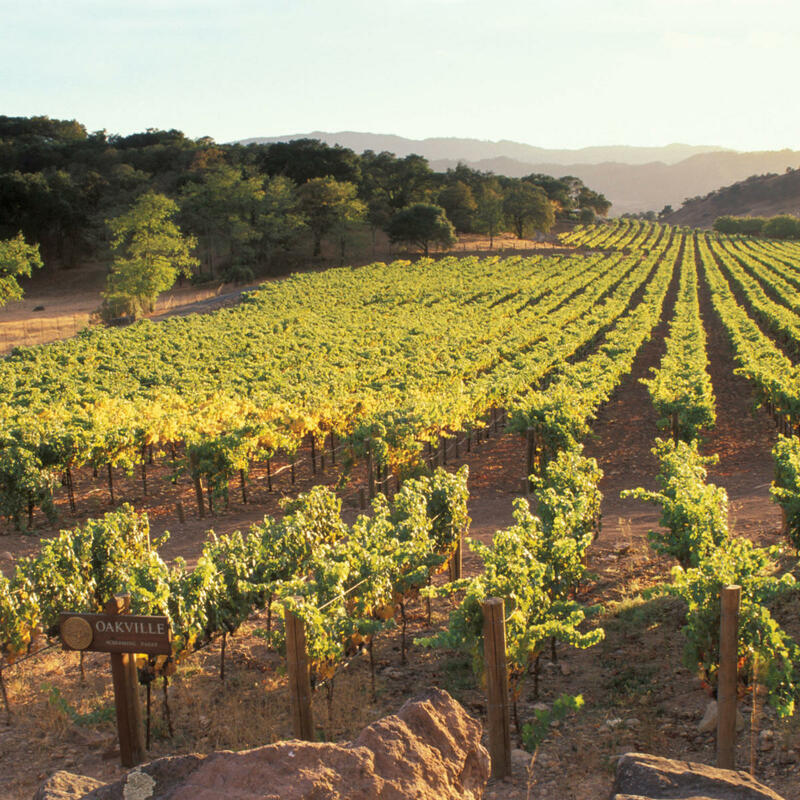 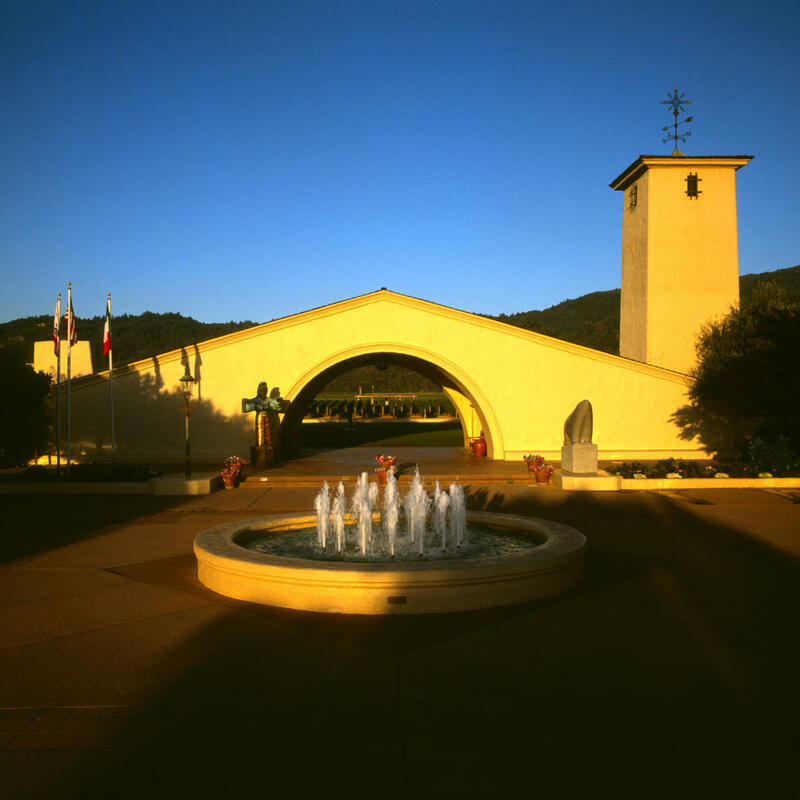 Today, To Kalon produces grapes for Robert Mondavi Winery, as well as Plumpjack and other acclaimed producers. 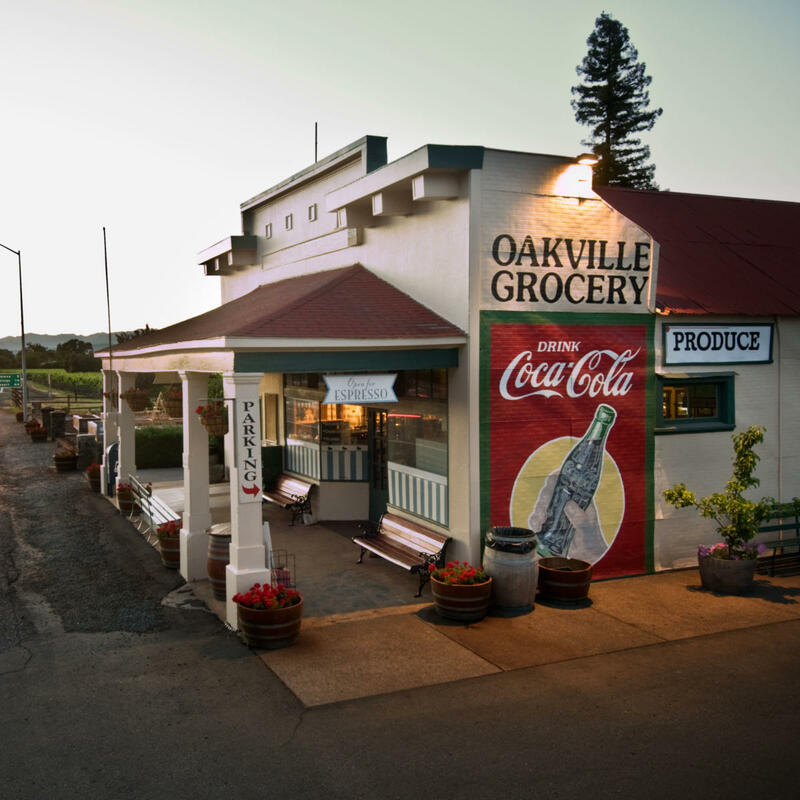 Fuel up for a day on the go at the Oakville Grocery, where you&apos;ll find everything from artisan cheeses and breads to salads, soups and made-to-order sandwiches. 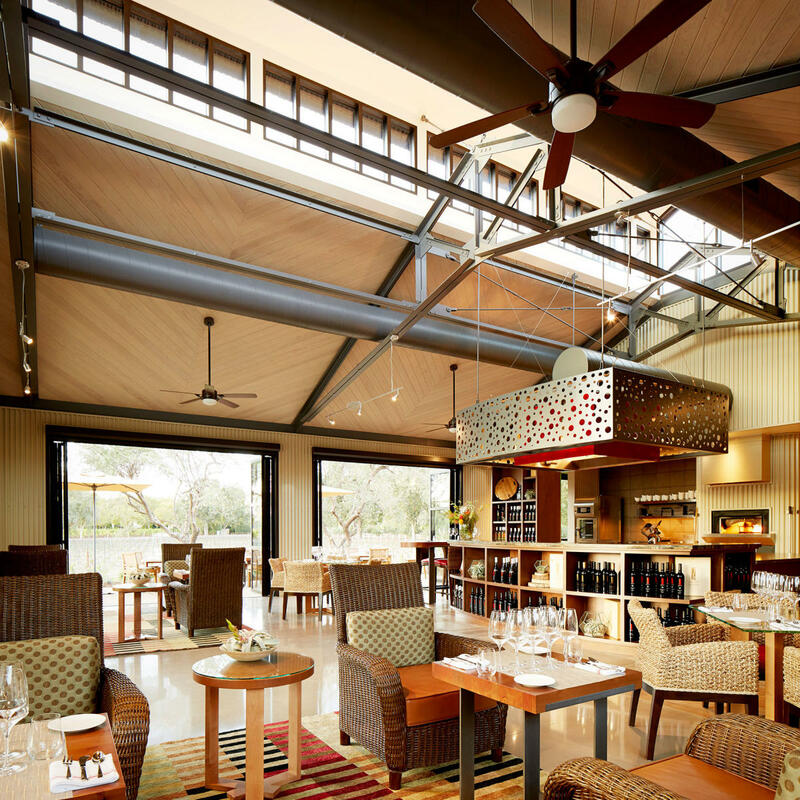 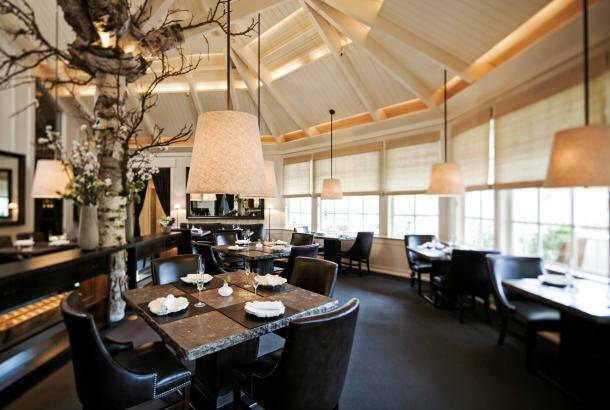 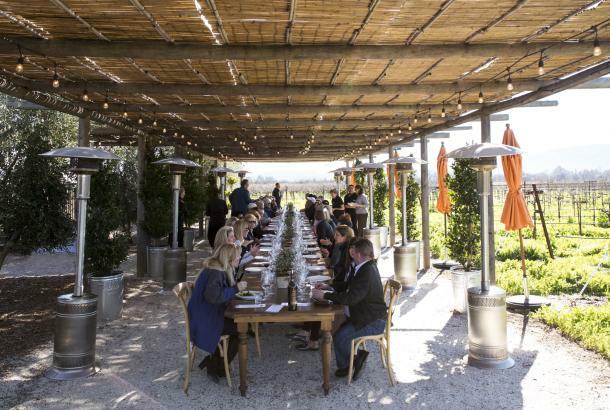 Or opt for a food-pairing flight at Silver Oak, and learn how the flavors of food and wine complement each other.